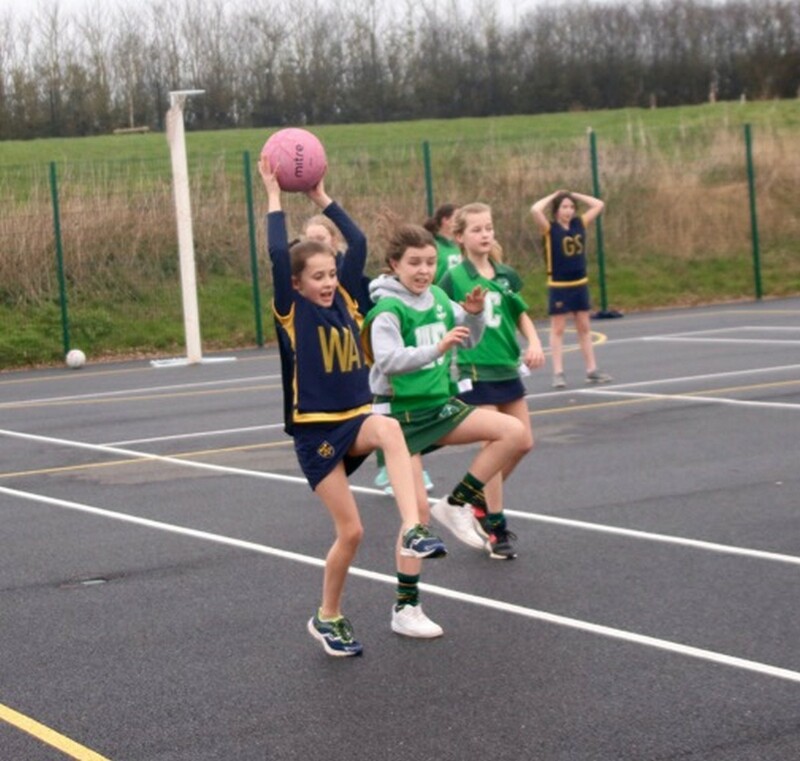 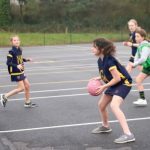 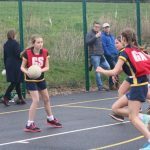 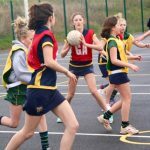 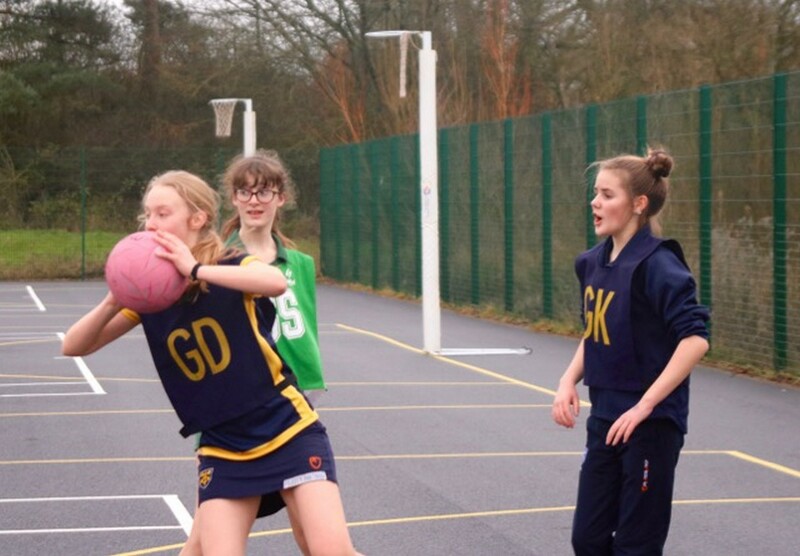 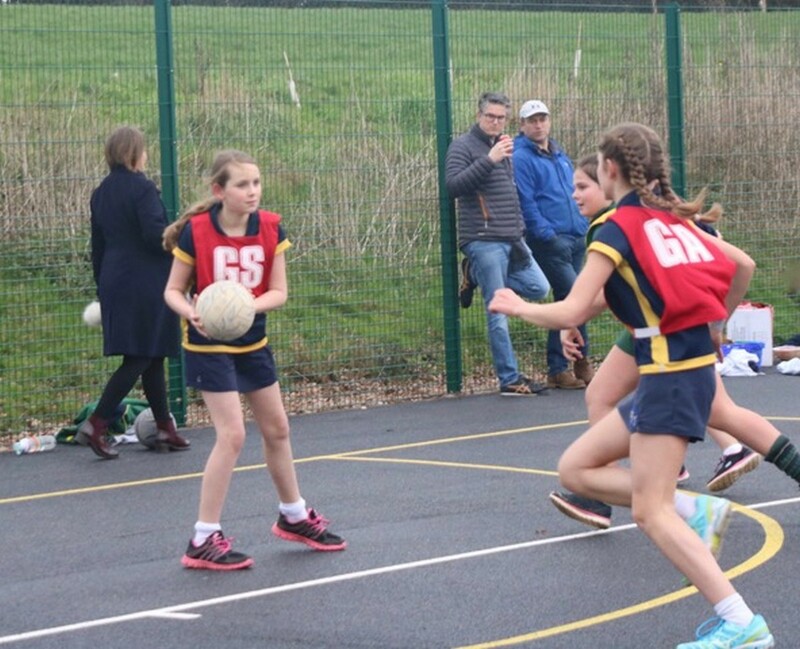 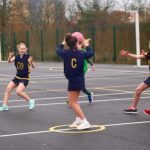 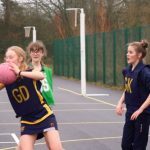 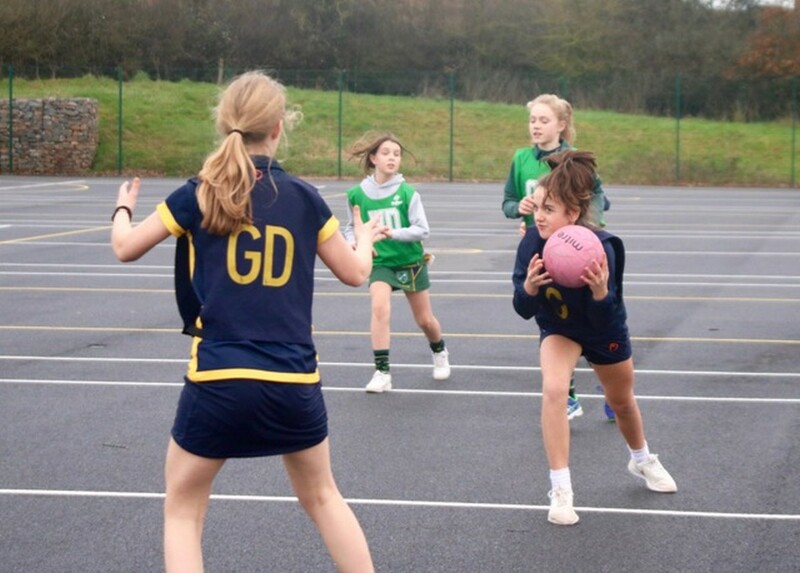 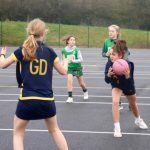 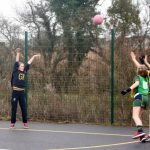 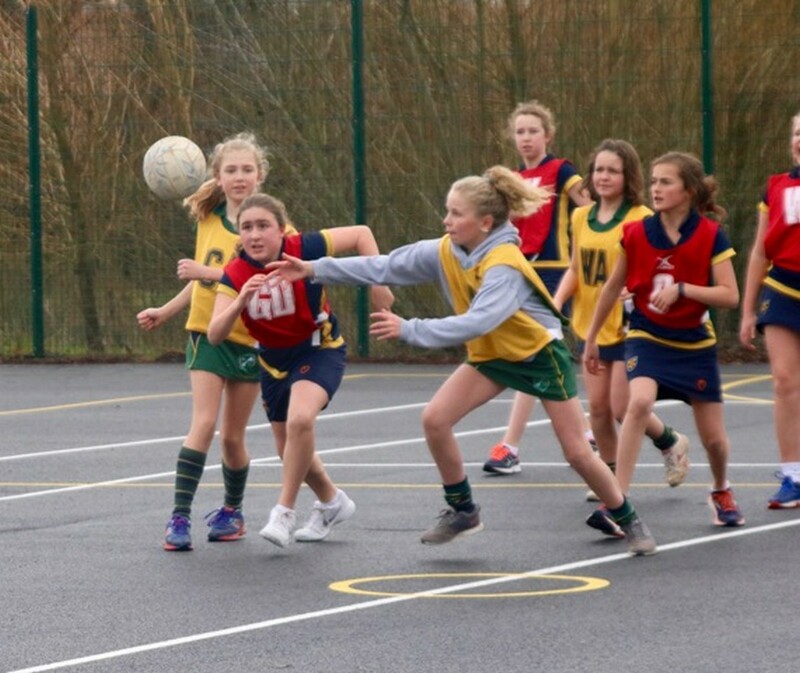 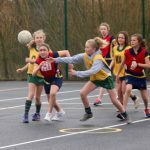 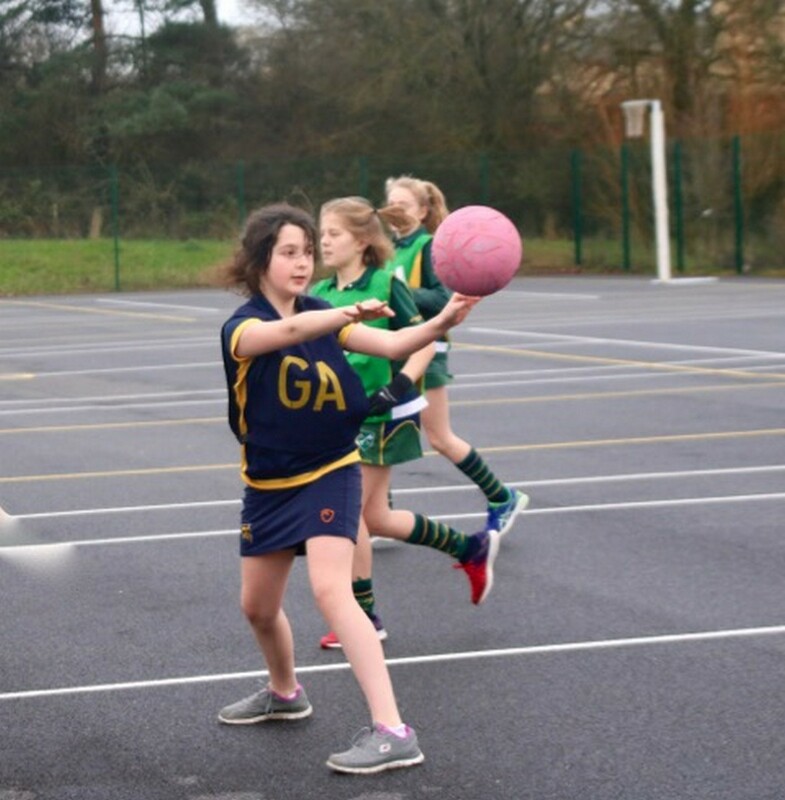 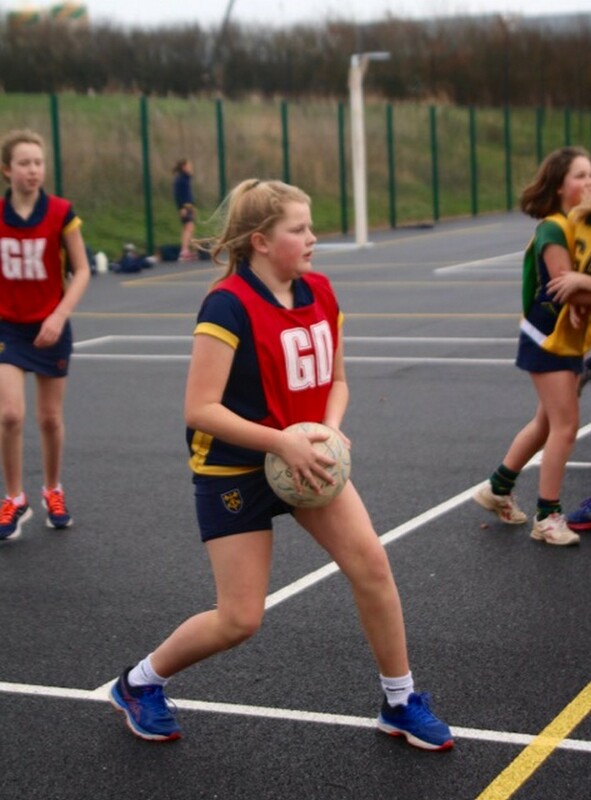 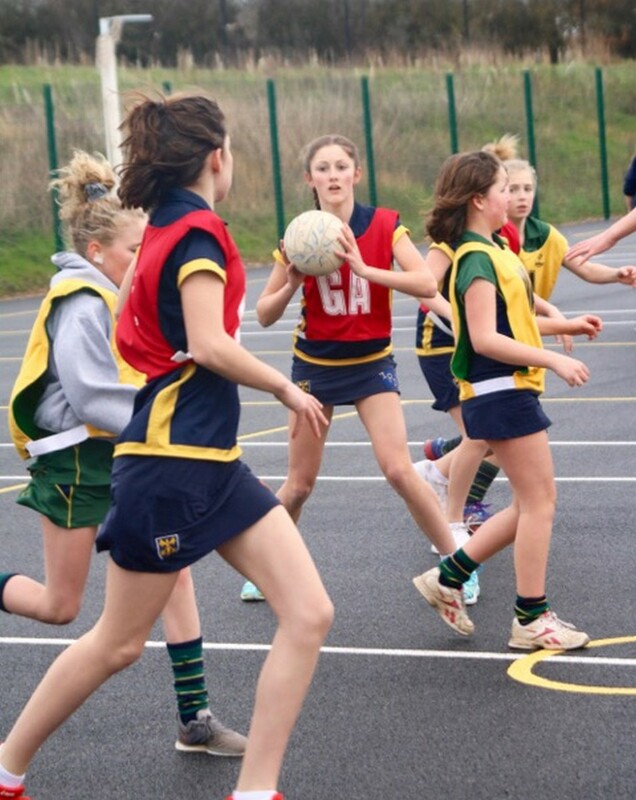 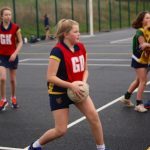 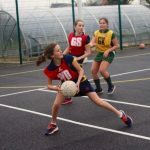 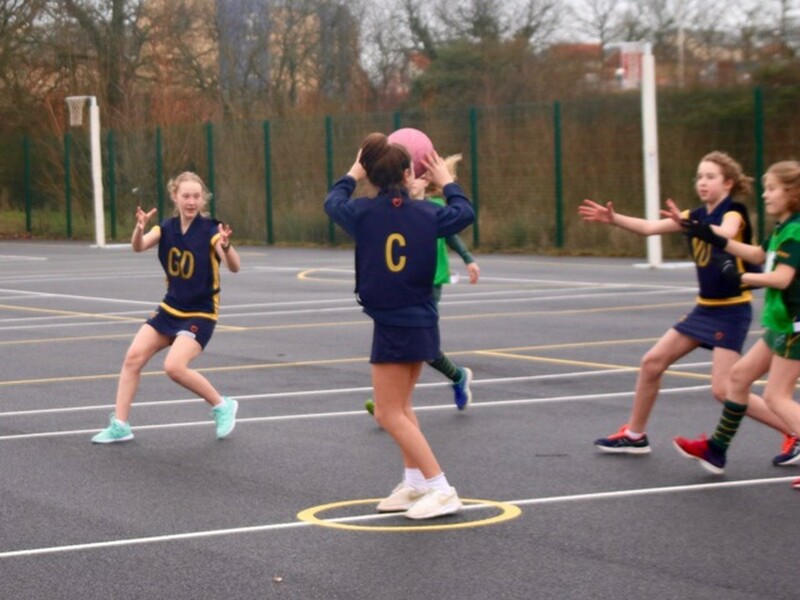 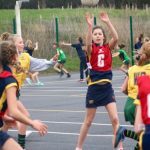 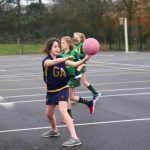 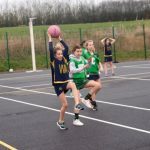 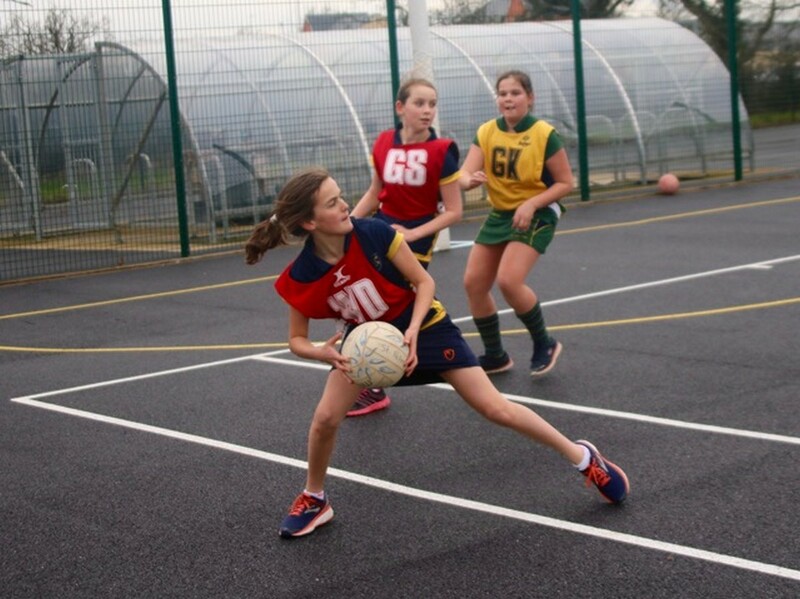 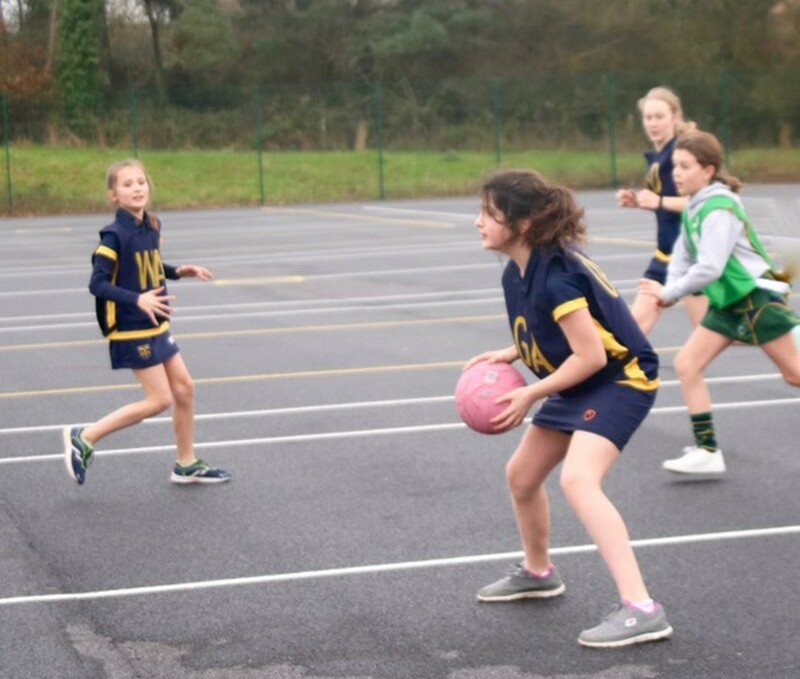 The Netball U13A and U13B teams have been out and about this week. 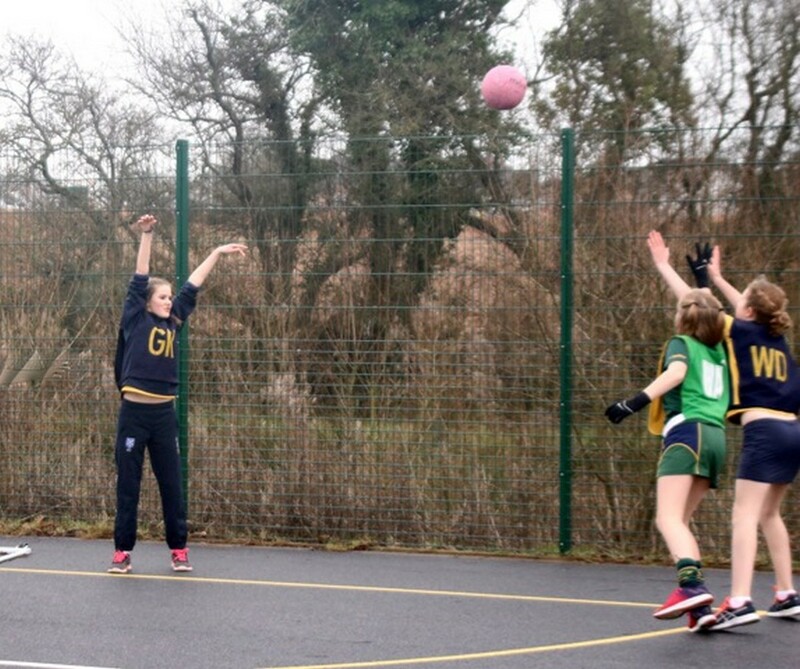 A fantastic effort from all the girls against St Peter’s. 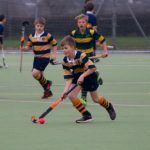 Well done to all those that played. 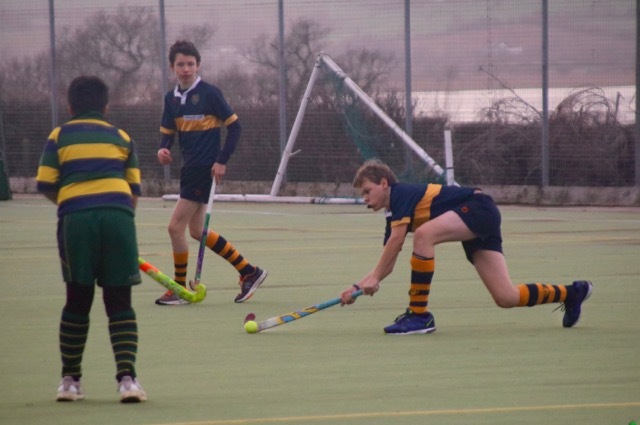 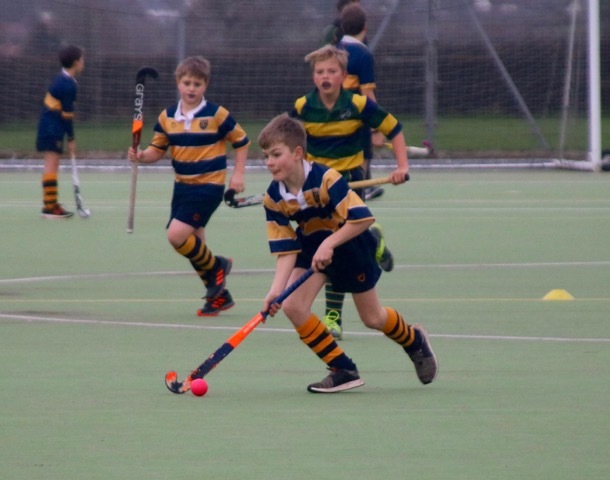 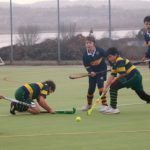 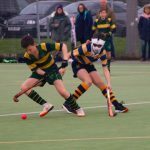 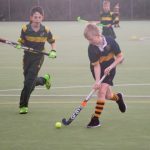 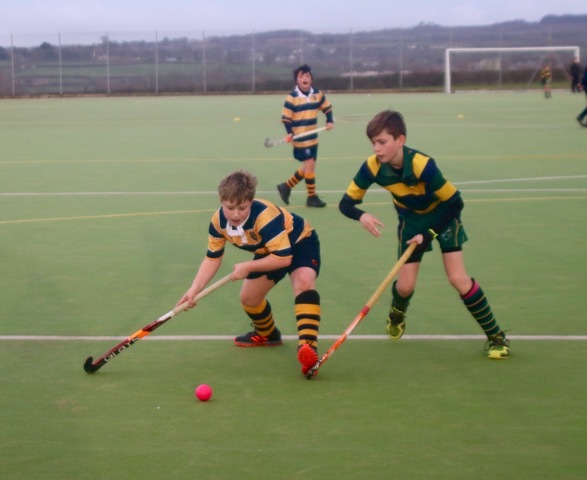 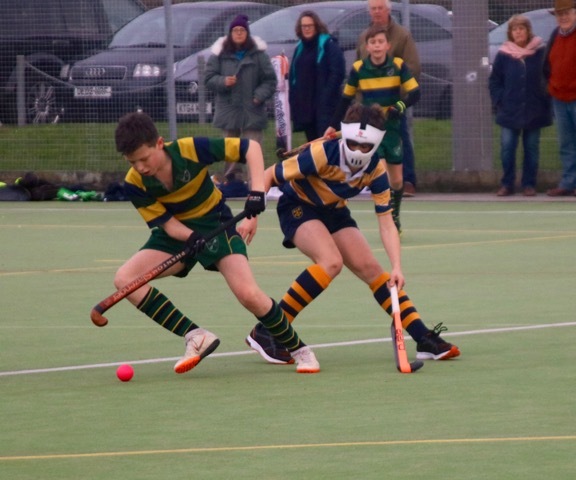 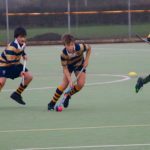 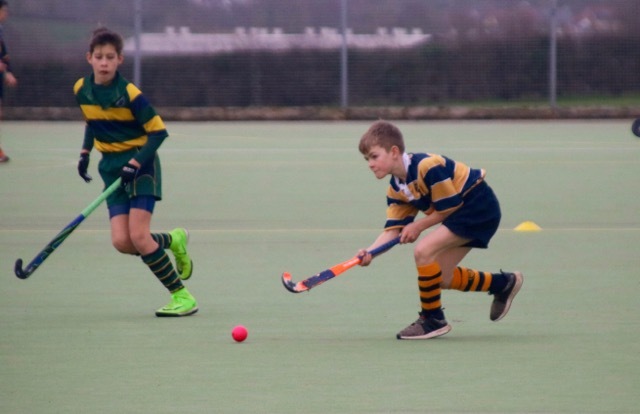 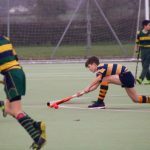 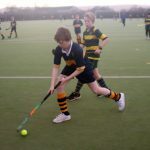 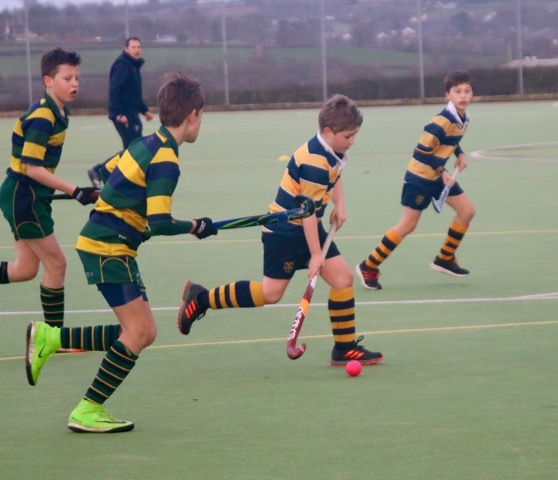 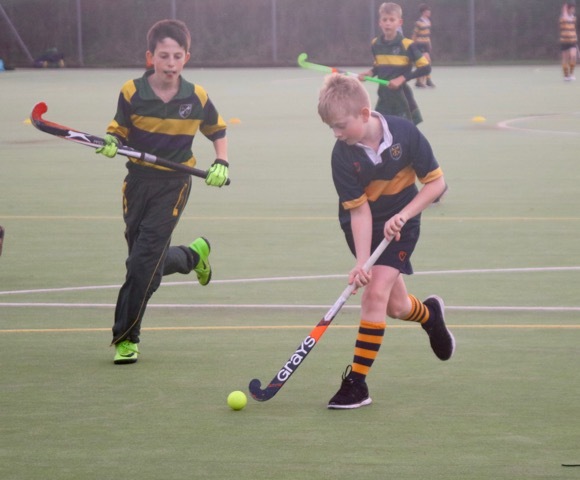 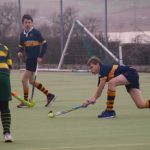 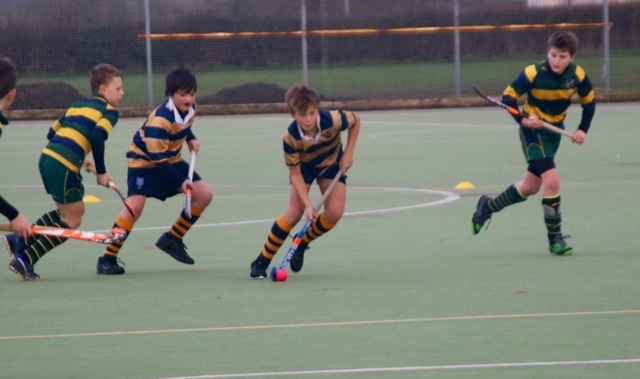 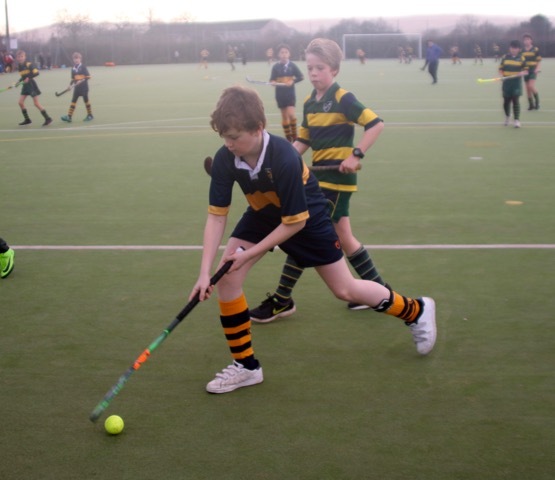 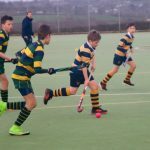 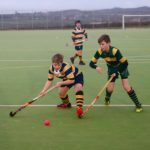 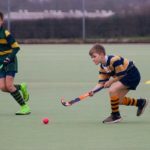 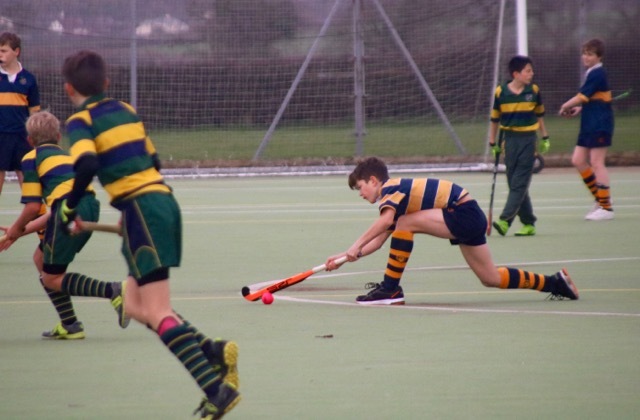 U13A and U13B Hockey: An excellent effort from the boys this afternoon. 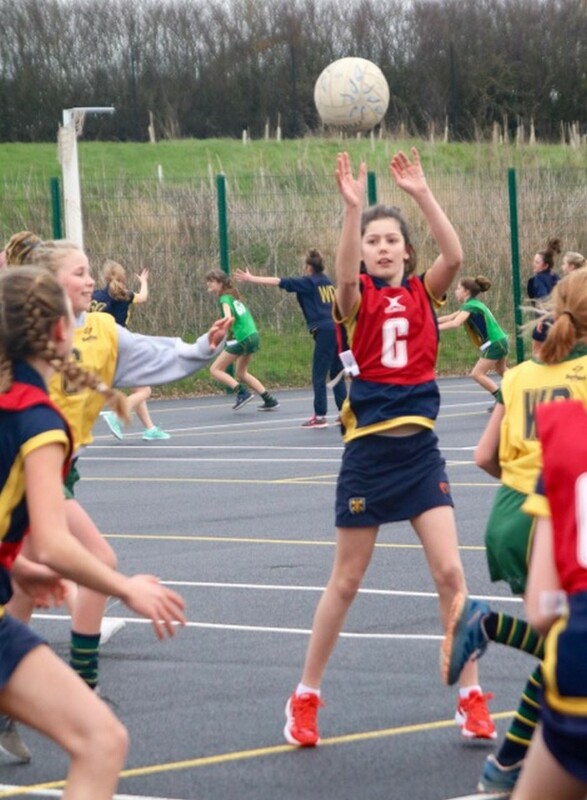 A great defensive performance and demonstrated a great deal of application and determination. 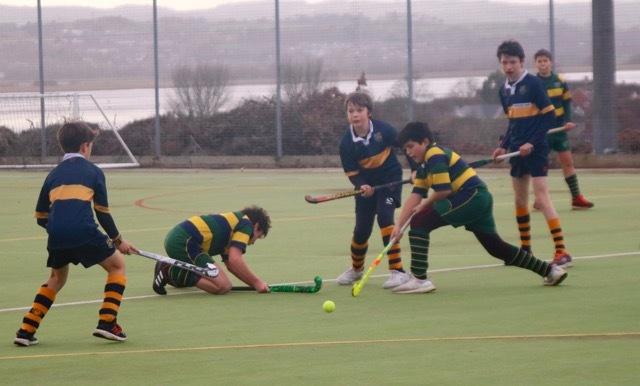 Well done to all who represented the School.